The ABB UNO DM 3.0 PLUS SB single-phase inverter, is the optimal solution for residential installations. The compact design and overall volume, allowing higher performance in a minimum space. It's future-proof and flexible design enables integration with current and future devices for smart building automation. Simple and fast installation without needing to open the inverter cover thanks to the presence of Plug and Play connectors. 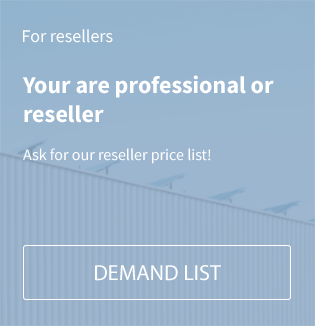 Easy commissioning routine removes the need for a long configuration process, resulting in lower installation time and costs. 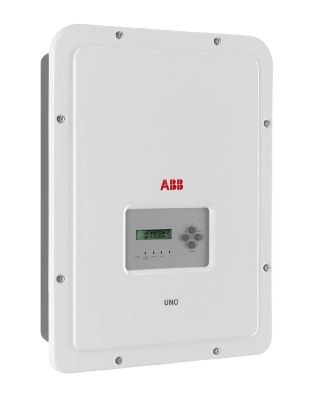 Related links to "ABB UNO-DM-3.0-TL-PLUS-SB Solar inverter"